Drawing Futures, the international peer-reviewed conference on speculative drawing for art and architecture taking place on 11 –12 November 2016 at The Bartlett School of Architecture, UCL, has today launched a call for works. The two-day conference will bring together some of the world’s leading practitioners in drawing for conversations about the contemporary cutting-edge and future directions using drawing as a critical tool for art and architecture. Reviewed by an international panel of experts, projects presented at Drawing Futures will be selected through a call for works. • Augmentations – Extending drawing through new technologies and materials. • Deviated Histories – Redefining or breaking from the history of drawing. 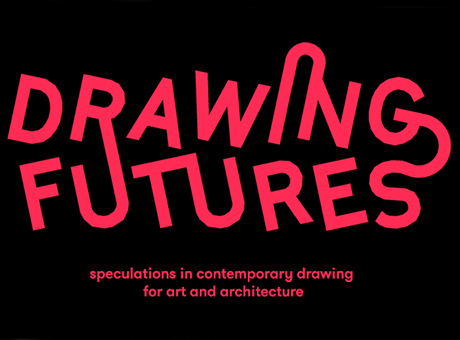 • Future Fantasticals – Drawing as a tool for speculative thought. • Protocols – Encoding new information and data through drawings. Selected submissions will be presented at the conference and may also be included in a Drawing Futures book released at the conference, and an exhibition of work held at The Bartlett School of Architecture’s new 22 Gordon Street gallery space. Drawing Futures is part of Bartlett 175, a special programme of events celebrating 175 years of architectural education at UCL.